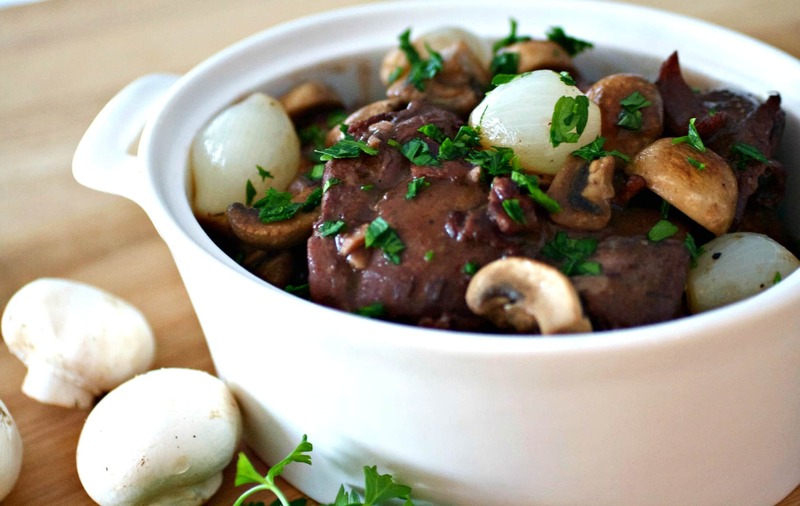 Julia Child’s Coq au Vin is the classic French dish of chicken braised in red wine with bacon, pearl onions, and mushrooms. 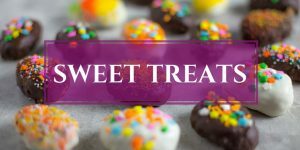 The ultimate comfort food! 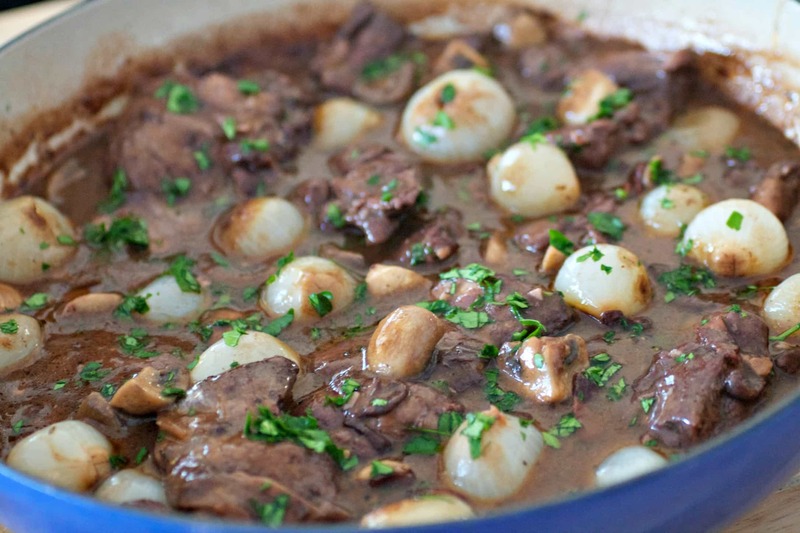 Does it get any more classic French than Julia Child‘s Coq au Vin? 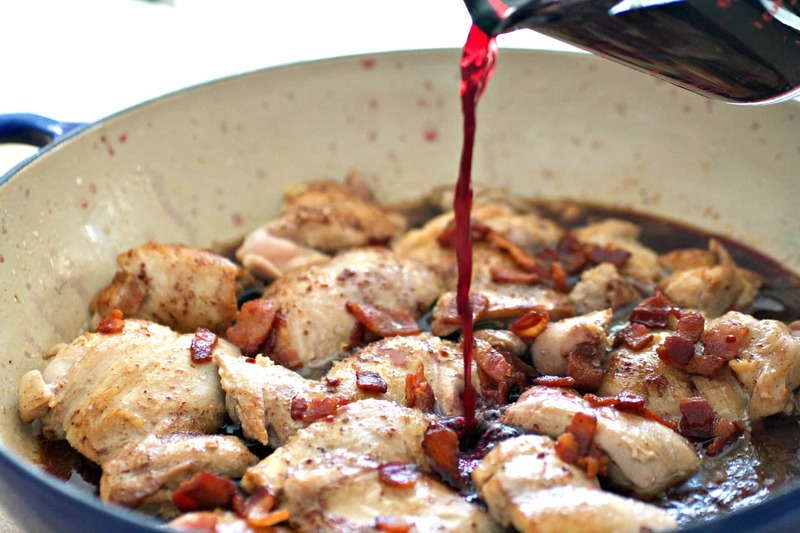 The lovely dish of chicken and vegetables braised in wine, bacon, mushrooms, and pearl onions. Oh, how do I love thee? 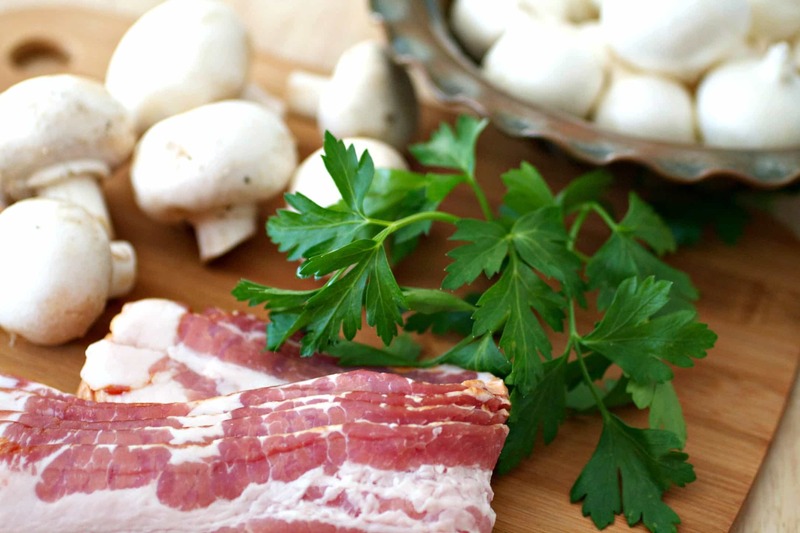 Let me count the ways…fresh chicken, little pearl onions, beautiful woodsy button mushrooms, luscious bacon, and glorious red wine. 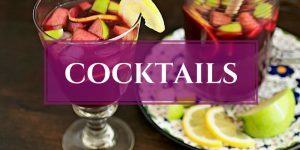 I also adore cooking with wine because it means I can drink a glass, or two, of it while I’m cooking and that’s always a good thing. 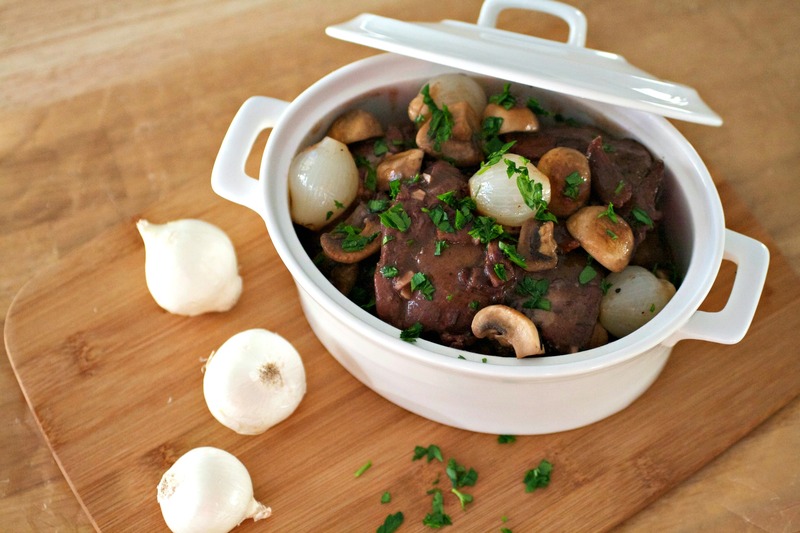 Coq au Vin is one of Julia’s signature dishes and is quintessential French cooking. Whenever I cook this dish, I imagine what it would be like to live in an old quaint farmhouse in the French countryside, with a large kitchen door open leading out onto a sunny patio. A nice breeze carrying the smells of the Coq au Vin throughout the home and over the patio, where J is sitting drinking a glass of red wine, Gracie laying at his feet in the sun, and he’s trimming fresh out of our garden green beans to go with dinner. That scenario sounds so damn appealing that I might actually move to France one day soon! Getting all the ingredients together. I used regular, uncured bacon here. 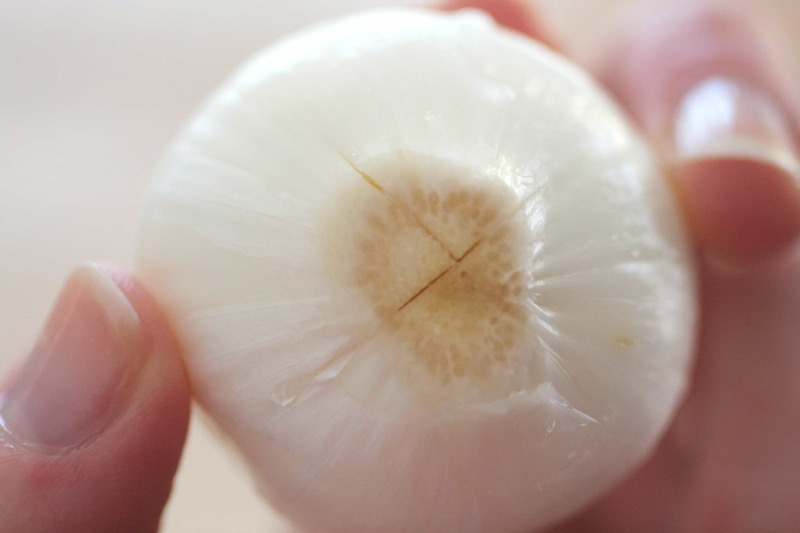 After you peel the pearl onions, trim a little off root ends and cut a “X” into it (the will prevent the onions from falling apart when cooked). Brown the onions in a pan with a little olive oil, then put a little water in pan, cover and steam for 15-20 minutes until tender. 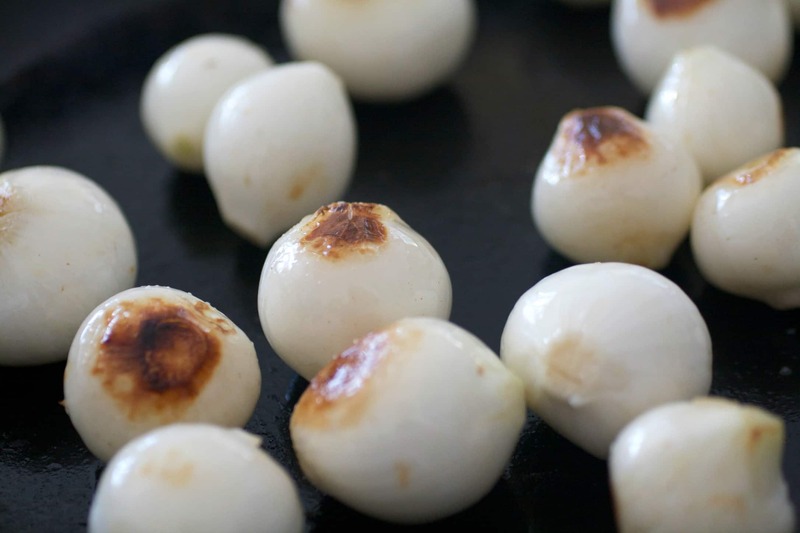 Put the onions in a bowl and set aside and use the same pan to lightly brown the mushrooms. 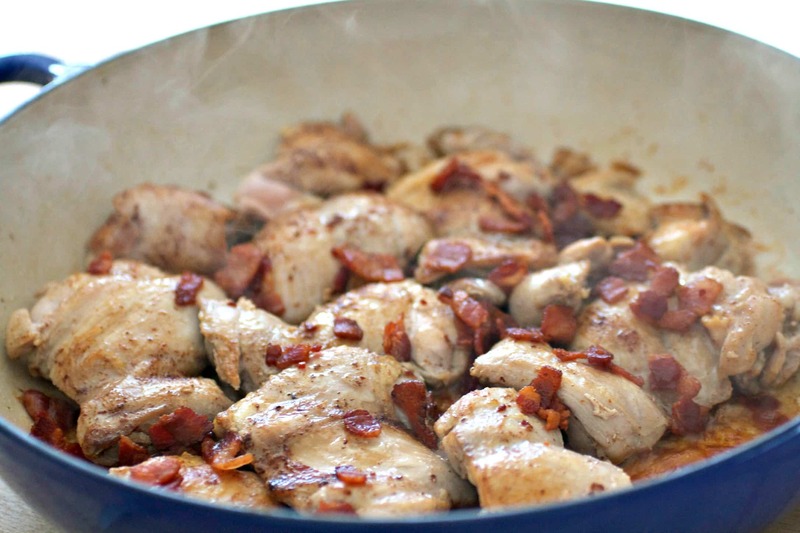 Brown the bacon and chicken in a heavy bottomed large casserole or dutch oven. 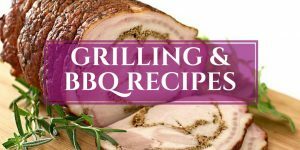 I used boneless, skinless chicken thighs and breasts, but bone-in can be used too. Flambe with the cognac (or just reduce it until some of alcohol evaporates), then pour in wine and reduce again. Add the stock, tomato paste, garlic, and herbs. Cover and cook chicken until tender, then remove from pan and set aside. Making the beurre manié (that’s a fancy way to describe a mix of equal amounts of butter and flour that is used to thicken sauces). 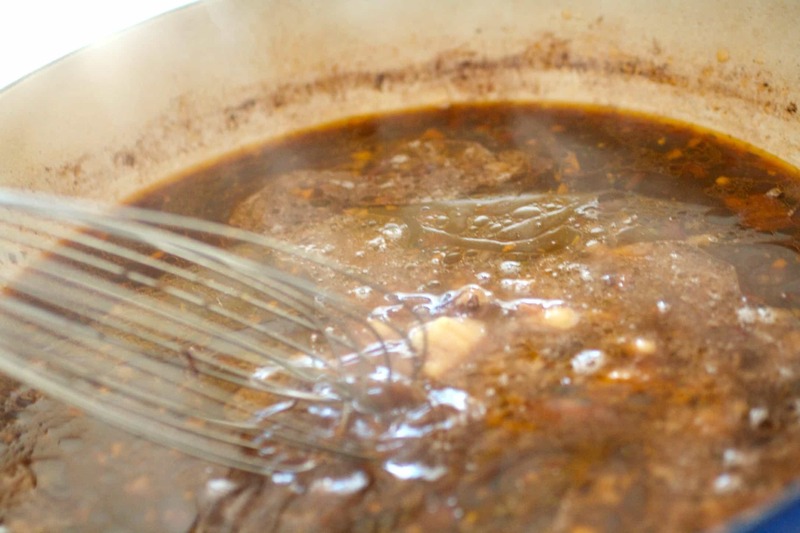 Whisk it in the cooking liquid and simmer until sauce is thickened. Adjust seasonings and add back to pan the onions, mushrooms, and chicken. We served ours with creamy mashed potatoes, sauteed fresh green beans, and some crusty french bread. The leftovers are even better the next day for dinner! 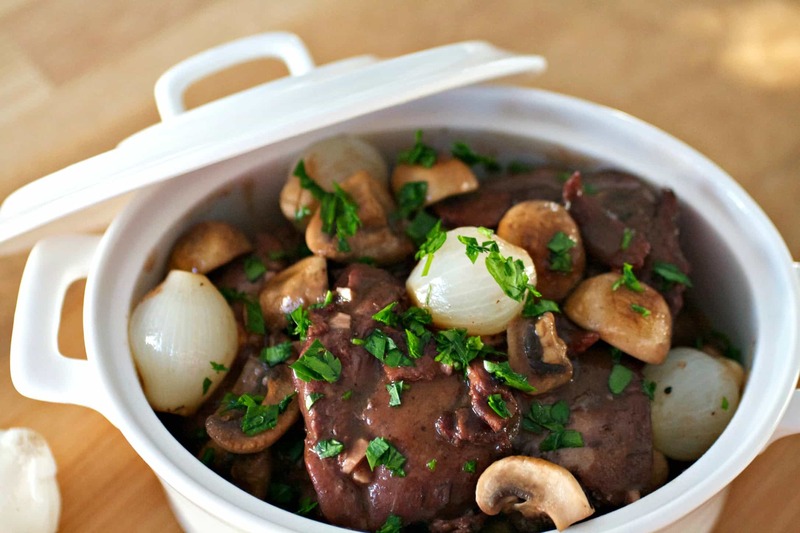 So give this classic recipe of Julia Child’s Coq au Vin a try! 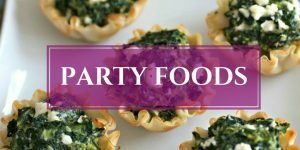 It’s perfect of a romantic dinner, a dinner party, or a Sunday family dinner! 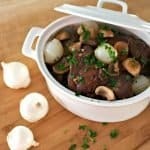 Julia Child's Coq au Vin is the classic French dish of chicken braised in red wine with bacon, pearl onions, and mushrooms. 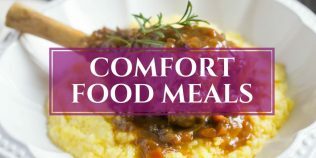 It's comfort food at it's finest! Cut bacon into strips and saute over medium heat until light brown in a heavy bottomed, large casserole or dutch oven. Remove and set aside, leaving bacon fat in the pan. Season chicken pieces with salt and pepper, add a few teaspoons of olive oil to the pan, if needed, and brown chicken on all sides. Return bacon to the pan with the chicken, cover and simmer for 10 minutes (skip this 10 minute cooking step if using boneless chicken). Uncover pan, increase heat to medium-high, add cognac and flambe (or just reduce slightly until some of alcohol evaporates). Add red wine and reduce slightly. Reduce heat to low, add stock, stir in tomato paste, garlic, bay leaf, and thyme. Bring to a simmer, cover and simmer for about 25-30 minutes or until chicken is cooked through. While the chicken is cooking, heat a teaspoon or two of olive oil in a medium sized skillet over medium-high, add the pearl onions and saute until browned. Add 1/4 to 1/3 cup of water to the pan (enough to cover the bottom and come up half way to onions), cover and steam them until tender, about 15-20 minutes, or until tender. Remove the cooked onions to a bowl. 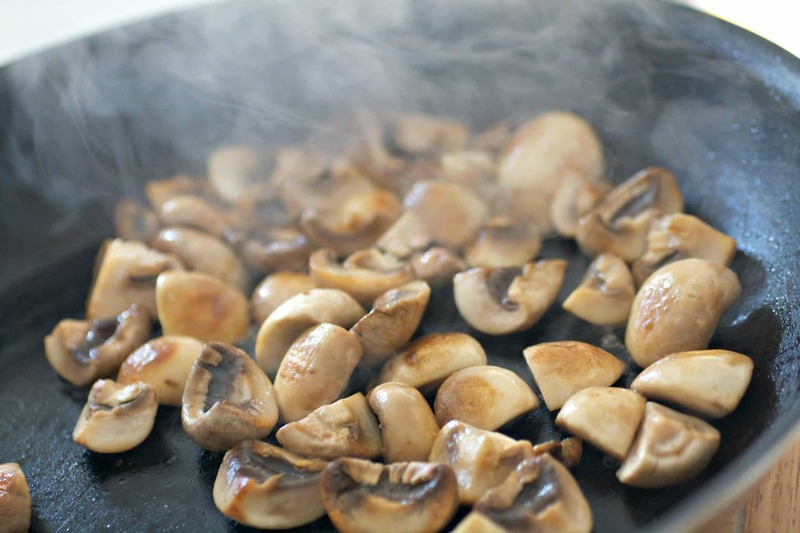 Using the same medium skillet, heat a teaspoon or two of olive oil over medium-high heat and saute the mushrooms until light brown. Add the cooked mushrooms to the onion in the bowl and set aside. 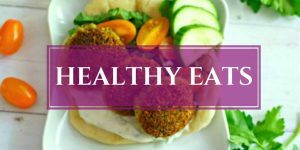 When chicken is finished cooking, remove from pan and skim off excessive fat. 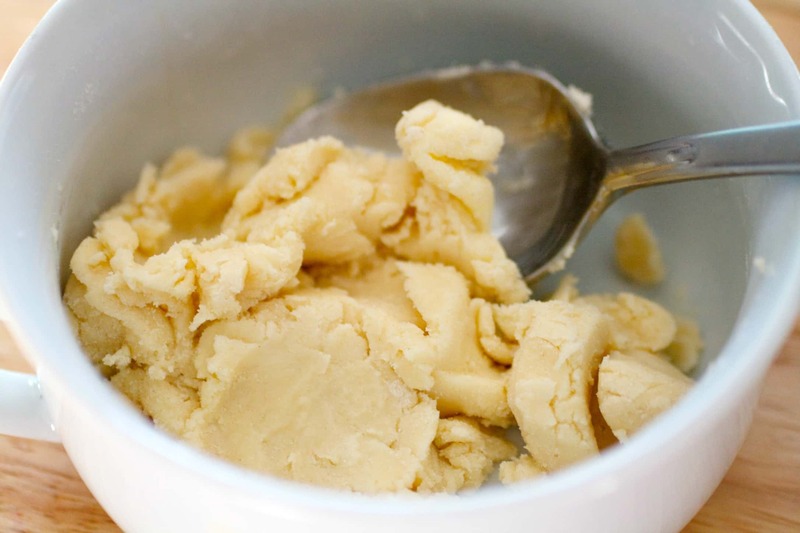 Make the beurre manié by creaming butter and flour together in small bowl. Heat the chicken cooking liquid over medium heat and beat the beurre manié into the liquid with a whisk. Simmer for a few minutes or until sauce is thickened. Add chicken back to pan with the cooked onions and mushrooms. 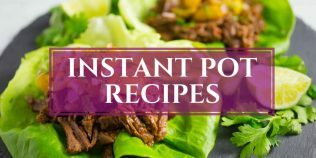 Stir well, taste and adjust seasonings, then simmer for a just few minutes to pull all flavors together and to heat everything through. Julia would be proud, it looks great!! Awww, Adam. Thank you so much for the kind compliment! Looks FANCY! where is my red dress?! Makes me think of that Reba MacIntyre song! Hahaha. You can put on your red dress and some Reba music while you are making this! What do you cook the onions in? 1/3 to 1/4 cup of what? Water to steam the onions. Thanks for catching that Karen and I corrected the recipe!